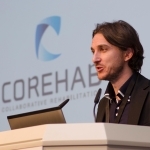 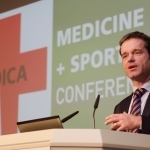 MEDICA MEDICINE + SPORTS CONFERENCE’s main objective is the interdisciplinary exchange between international sports medicine experts, professional athletes, representatives of the sporting goods industry, as well as innovative prevention and treatment therapies for sport injuries. 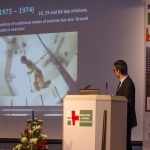 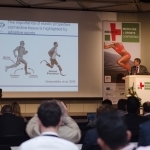 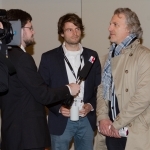 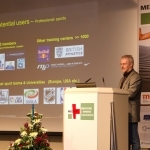 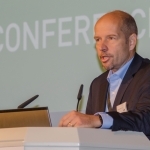 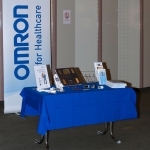 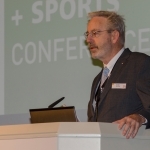 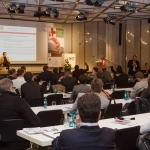 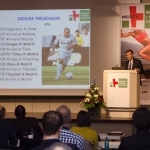 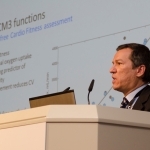 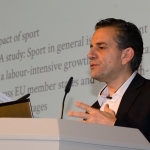 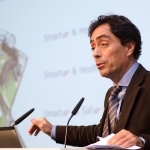 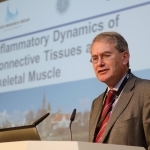 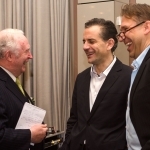 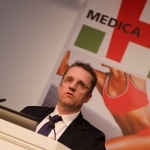 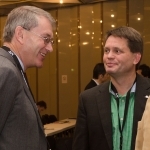 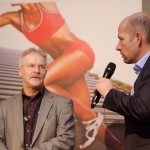 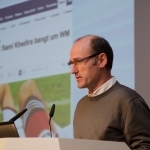 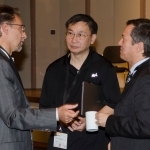 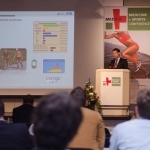 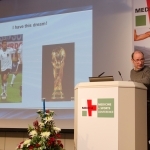 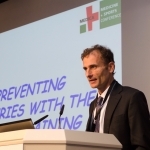 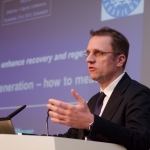 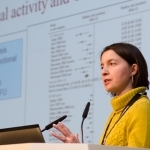 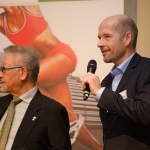 The first MEDICA MEDICINE + SPORTS CONFERENCE took place during MEDICA on November 21st 2013. 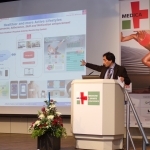 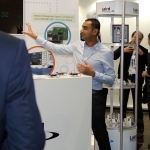 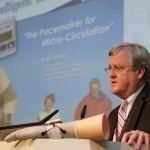 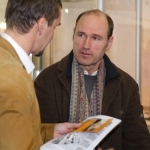 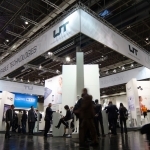 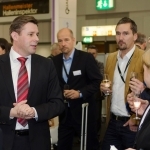 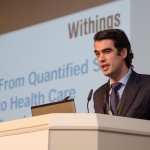 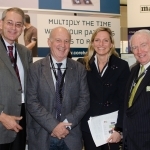 The MEDICA is the world‘s largest medical marketplace annually organized in November in Dusseldorf, with 115,000 square-meters of floor space, 4,500 exhibitors from 70 countries, 17 exhibition halls, 5 exhibition areas, 7 forums and 2 congresses. 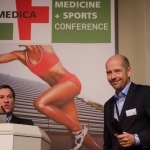 The MEDICA sets trends by creating a cooperation platform for new ideas, new sport medical therapies, and innovative products for prevention or recovery. 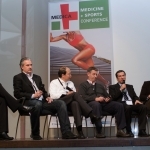 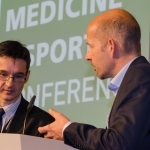 Discover new channels of distribution, develop new markets by joining the MEDICA MEDICINE + SPORTS CONFERENCE.